In this episode of the Intermittent Fasting Stories podcast, host Gin Stephens interviews international educational worker Rachel Awad about her adventures with intermittent.. 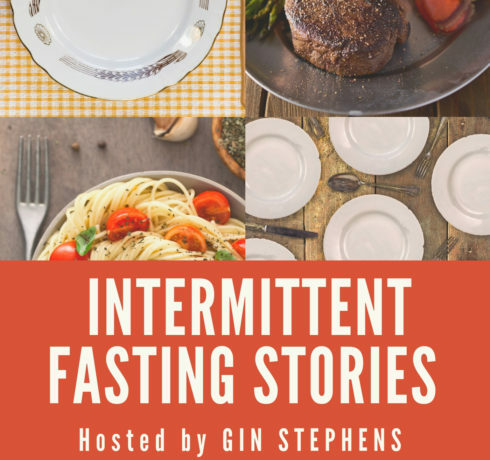 In this episode of the Intermittent Fasting Stories podcast, host Gin Stephens interviews Donna Dube about her experience with intermittent fasting. Donna is.. In this episode of the Intermittent Fasting Stories podcast, host Gin Stephens interviews Melissa Wages, a pediatric dentist from Portland and a fairly.. In this episode of the Intermittent Fasting Stories podcast, host Gin Stephens has a conversation with cancer survivor April Stearns about her experience.. In this episode of the Intermittent Fasting Stories podcast, host Gin Stephens interviews therapist Rebekah Vepraskas about her journey with intermittent fasting. Rebekah.. 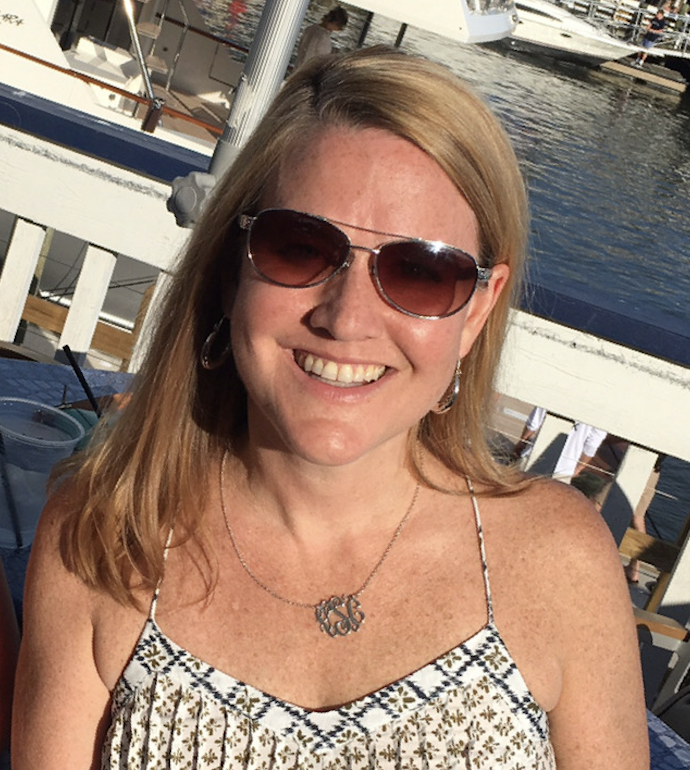 In this episode of the Intermittent Fasting Stories podcast, host Gin Stephens interviews health care worker and a former Weight Watchers leader Sheri.. In this episode of the Intermittent Fasting Stories podcast, host Gin Stephens sits down with Eddie Friedman to hear about how IF has.. In this episode of the Intermittent Fasting Stories podcast, host Gin Stephens sits down with Sue Wiley from Chicago to hear about her.. In this episode of the Intermittent Fasting Stories podcast, host Gin Stephens interviews a very inspiring stay at home mom, Christiana. Christiana never..